With recent developments leading to several Kenyans and “Kenyans” making a mark in various fields at the global stage (Lupita Nyong’o bagging an Oscar, Daniel Adongo playing in the NFL and Divock Origi scoring a crucial goal for Belgium at the 2014 FIFA World Cup), the general mood of the country is that of self-aggrandising back patting for possessing a similar identity with these achievers. On the other hand, skeptics are keen to point out that these success stories are all products of an exodus of talent from the country in some shape or form. Our focus this time is on yet another individual with a Kenyan identity who is making big waves far away from the motherland – Dave Okumu. He is an accomplished musician, songwriter, and producer based in the United Kingdom. Dave Okumu’s upbringing is similar to that of Lupita Nyong’o. His father, Prof. Washington Okumu, an acclaimed economist and diplomat went into exile in the UK in the mid 1980s at the height of the intolerant phase of the fuata nyayo Moi regime. It is in the UK where Dave honed his musical talent over several years, before uniting with his longtime friends and collaborators Tom Herbert and Leo Taylor to form a band called The Invisible. 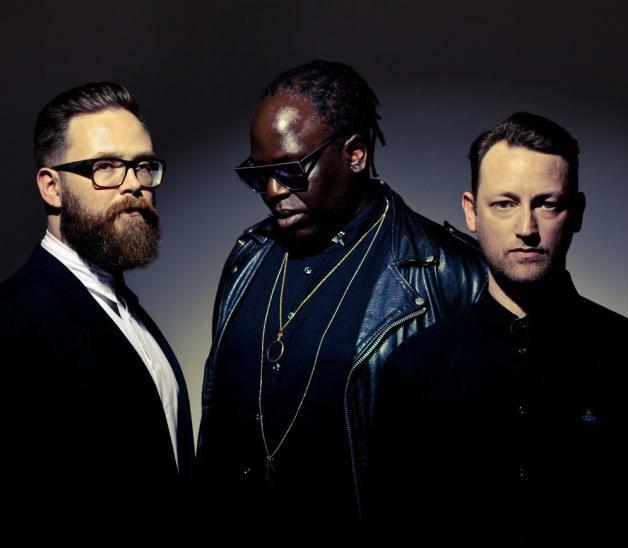 The Invisible’s musical style, settling effortlessly at the sweet spot between electronic vibes and experimental rock, has drawn comparisons to bands such as Radiohead and TV On The Radio. The Invisible’s stellar self-titled debut album, boosted by their standout single London Girl was nominated for the 2009 Mercury Prize. The album was also critics’ choice as iTunes Album of the Year. The band’s follow-up album Rispah boasting well received singles such as Wings was released in 2012. Dave Okumu’s collaboration and production credits are equally impressive. He has performed and recorded with artists such as Amy Winehouse, St. Vincent, King Sunny Ade, Theo Parrish, Bilal and many more. He was also behind the production and co-writing of Jessie Ware’s brilliant debut album Devotion that was nominated for the 2012 Mercury Prize and subsequently picked as the Album of the Year.